Otros libros de House, Susan son Sciences Naturelles 1. Livre De L'élève, Sciences Sociales 1. Livre De L'élève, Social Science 2. 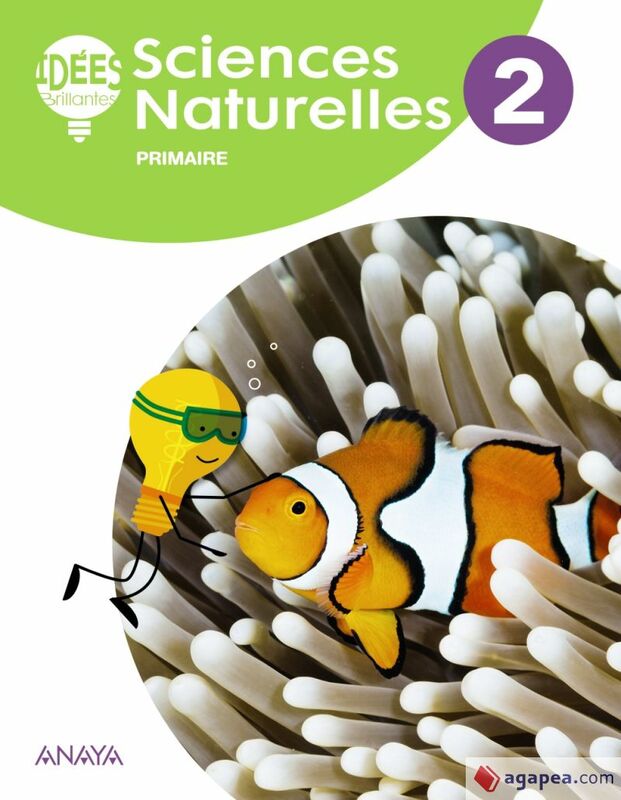 Pupil's Book, Natural Science 2. Pupil's Book, Social Science 1. Pupil's Book, Natural Science 1. 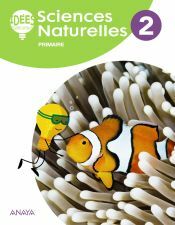 Pupil's Book, Natural Science 3. Pupil's Book y Social Science 3. Pupil's Book. .
Otros libros de Scott, Katharine son Sparks 1 Students Book, Sparks 2 Students Book, Sparks 4 Activity Pack, Sparks 1 Activity, Sparks 2 Activity Book, Sparks 3 Student's Book, Sparks 4 Student's Book y Sparks 5 Student's Book. .
Los autores de este libro, con isbn 978-84-698-4574-5, son Katharine Scott y Susan House, esta publicación tiene ciento veinte páginas.